Recharge yourself from the stress with Carbo Recharge. Fuel your workouts with fast acting glucose supply enriched with L- Tyrosine, L- Taurine. fight the fatigue and kick start your workout. More increased focus and concentration during your training, coz we believe training is no less than meditating. 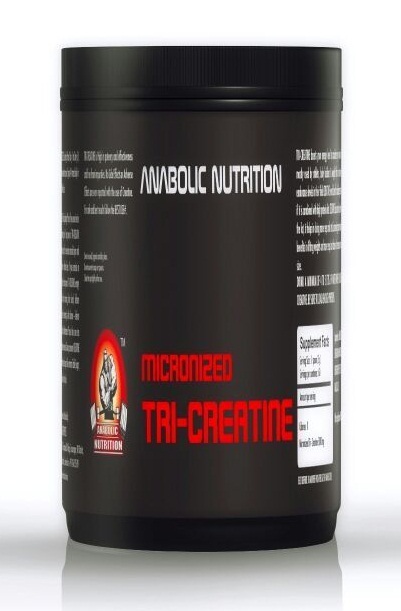 Directions of use :Take 1 scoop of Anabolic nutrition Carbo Recharge in 1 glass of cold water and mix until it forms a delicious drink. When to use : Consume the CARBO RECHARGE when ever you feel exhausted. You can also mix and carry it to the gym and consume between your workout. Combining the CARBO RECHARGE with casien protein or hydro whey benefits in faster absorption of the protein. 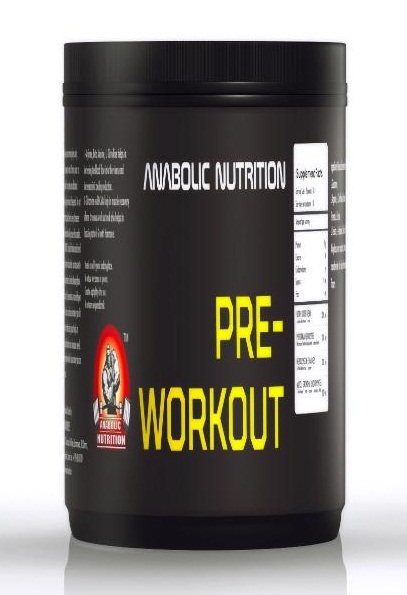 You can even use it to drink along creatine monohydrate or any pre workout drinks. The simple carbs in the CARBO RECHARGE act as an instant ENERGY SOURCE to replenish your calorie requirement. L- taurine, L- tyrosine helps you to increase focus and makes you more energetic and active. GINSENG:- Ginseng stimulates physical and mental activity among people who are weak and tired. It helps in eliminating the fatigue and increases focus. Ginseng helps you to focus and lift weights while doing weight training. And it also aids in the loss of energy levels during the cardio sessions. L-TYROSINE:- It helps in relieving stress, depression, burnout, anxiety, and mental fatigue. It also improves alertness and enhance cognitive performance. Resulting in increased workout intensity, increase recuperation and prevent overtraining. Its surprising benefits are to increase thermogenesis, lipolysis which means fat loss. L-TAURINE:- Taurine helps in fat loss. It increases the energy levels and also helps in improving the metabolism. You can observe elevated levels of mental focus and energy levels. Taurine also reduces the recovery time between set- to — set during the workout. Increased levels of protein a absorption can be experienced while intaking taurine. Nice product. Instant Energy Drink. Very easy to mix and seems to be doing well assisting in my recovery. Taste is completely natural to me so that is a definite plus as I mix this with my protein powder. Good value. Lot’s of carbs for the price. I got carbs for days! I wasn’t expecting this much! SO MUCH CARBS. I don’t know if I can ever use this much. It was so cheap too! The price is amazing. It’s quality and effective. Best bang for your buck. I bought this product for my son, high school football player. He goes through some very intense work-outs with the team, every day!!! He needs some thing to help fuel the muscle and help in a quicker recovery. THIS STUFF IS PERFECT!!!!!!!! My son really likes the Carbo….. I LOVE IT. I’m 50 years old…… Doing to work out three days a week. I don’t enter the guy counting numbers, I try as hard as I can to work out with intensity!!!! I could tell a noticeable difference when I started taking Carbo Recharge. An essential for people who workout. Take one scoop post workout with your protein shake. Dextrose monohydrate, sugar, sucralose, I-tyrosine, L- taurine, Ginseng, Artificial flavour, Colour and sweetner. Dextrose Monohydrate is a pure crystallised dextrose. It is used as a sweetener, a fermentation substrate, a humectant or a carrier in a large scope of applications such as confectionery, bakery, snacks, beverages and dairy products. Sucralose is an artificial sweetener and sugar substitute. The majority of ingested sucralose is not broken down by the body, so it is noncaloric. It is produced by chlorination of sucrose, it is safe for consumption by diabetics and non diabetics and does not affect insulin levels..
Ginseng stimulates physical and mental activity among people who are week and tired. It helps in eliminating the fatigue and increases focus. Ginseng helps you to focus and lift weighs while doing weight training. And it also aids in the loss of energy levels during the cardio sessions.